Marcus has got so into chasing down those fantastical beasts he's ended up buying a 2DS to play the latest installment of the epic franchise, Rob's persevering with Adr1ft and it seems to be paying off, No Man's Sky launched a new update and we have a couple of quite significant announcements that will change the show forever more. 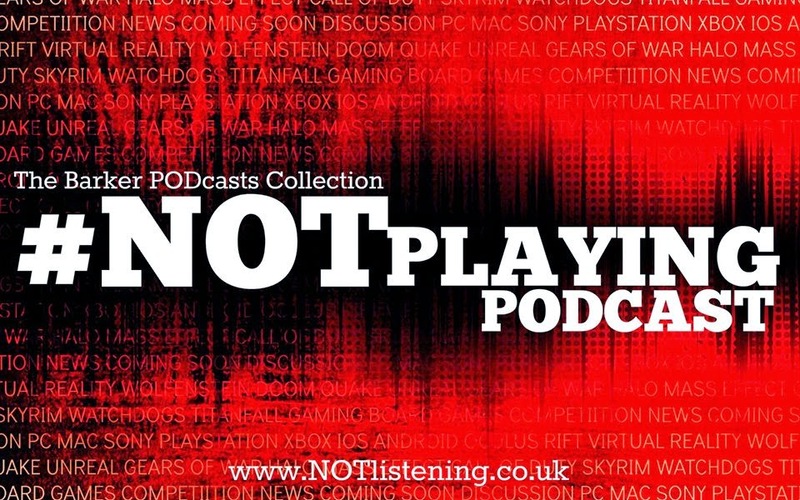 All this & more on a really quite momentous #NOTplaying Podcast! 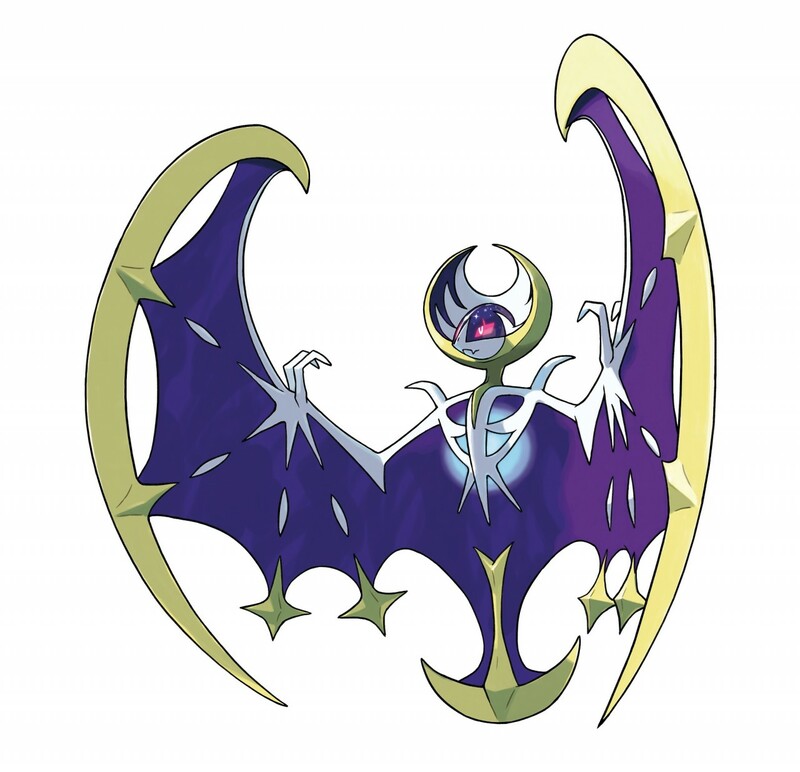 Listen to "#158: Pokemon Moon, No Man's Sky, a couple of very special announcements & more!" on Spreaker.